Deadline: 12 November 2018. The Art of Building photography competition is an international showcase for the very best digital photography of the built environment. 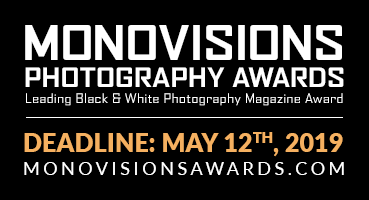 It is open to both professional and amateur photographers. £3500 cash prize and title The Art of Building Photographer of the Year.